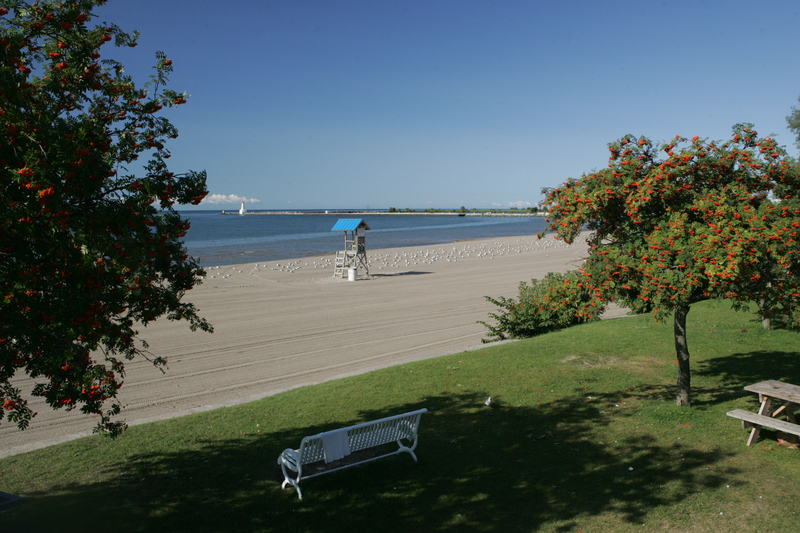 Storm The Beach is held every year at beautiful Cobourg Beach. 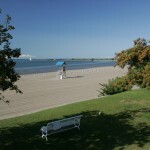 There is parking available along many of the side roads around the beach, and also a pay and display lot is available. Check out the pins on the Map for more info.